The Bianchi Model 59 Special Agent Hip Holster combines the proven design of a thumb break belt holster with the convenience of a paddle holster. 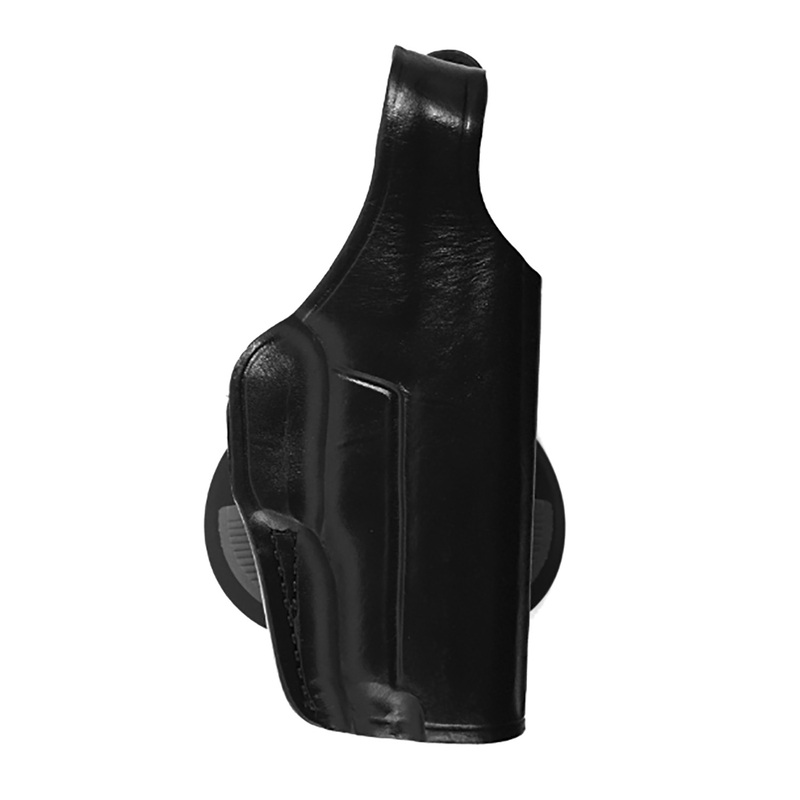 Made of premium grade, full grain leather, this holster is unlined for a smooth draw. This unique paddle design can be rotated for a variety of carry options to meet the user's individual needs. It has molded elastomer ridges for maximum grip on the trousers and belt.